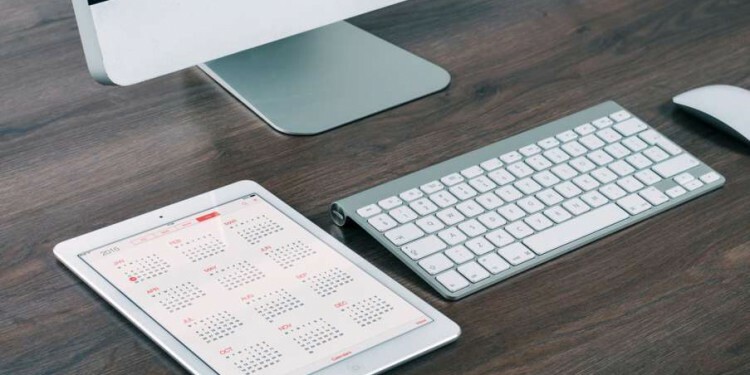 In this second part of the “CRM Implementation Simplified” series, we look at using SugarCRM for Quotes or Quotation Management. SugarCRM comes with default module for Quotes and you can generate PDF files of quotes for your customers and send them by email directly. If you have already used SugarCRM then it will be easy to get into quotes module, but if this is the first time you are implementing, spend some time on other easy to implement modules before coming to Quote Management. Whether you are a small company or big company, your sales team should be giving a proposal or quote / quotation for your prospective customer officially. This document is shared internally by the company and used as a reference to process the order. If any persons change from that company, this quotation acts as the official reference. If you are a solution company, you may be giving a comprehensive proposal that includes lot of pages of content and a small part of it will be pricing information. SugarCRM can be used to generate a proposal using Microsoft word templates and mail merge facility with SugarCRM’s word plugin. But if your business is all about giving a quotation based on the price list and a few conditions, SugarCRM is a way to go. It can be used as a comprehensive quote management system and can generate pdf quotes in few minutes. And your quotes across the company can be consolidated in one platform. 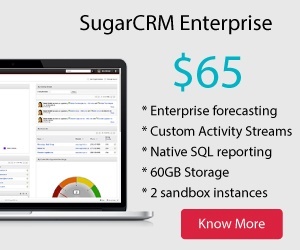 SugarCRM has a comprehensive set of modules for capturing product or service information along with price. These modules include Product Catalogue, Product Categories, Product Types and Manufactures. The product or services can be categorising by adding them in product categories module. And if you have different types of products like hardware products and installation services, they become two different types of products. So understand the different types of products and services your company offers from your product team or sales heads before configuring them in SugarCRM. Once you arrived at product categories and product types, if you are a distributing company and distribute products from multiple manufactures, it may be a good idea to enter all the manufactures list in the manufacturer module. There is a small module to capture Tax Rates too. The main information about your products and services goes to a module called Product Catalogue. You can give each product, name and description along with its price in this module. You can create as many product catalogue items as possible and associate them to the corresponding product categories and product types. Each item can be made active and inactive. If the product or service is out of support, then you can deactivate. These modules for maintaining products information are available only for admin users and should be given to the designated team. Once the product catalogue is available, every sales person who has access to quotes module can generate a quotation by choosing the products / services from the catalogue. They can go to the company for whom a quote is needed and say “Create Quote” and the screen takes them through the process of adding products to the Quote. The system facilitates adding the quantity and if tax percentages are entered in the admin panel, it automatically calculates the taxes and total values. Once all the products are added to the quote the sales person can just generated a pdf quote and send it from his outlook or he can used SugarCRM “Email Quote” feature to send the templated mail along with the quote to customer. When you have a big product catalogue and a distributed sales team, there will be a need to give discounts and get approval from higher management when discounts go beyond certain percentage. SugarCRM Enterprise Edition Process Author can be used to create these workflows for Discount Approval / Rejection process. However attempting this at the early stages might make your CRM Implementation a bit complicated so attempting this feature at a later stage in your implementation is a better. Quotes module has default field for Status and this can be used to manage the life cycle of the product. It can start from Initial Interest to “Closed One” or “Closed Lost”. So management gets visibility to quotes that are going to be converted soon based on the status. As and when a Quote is “Closed Won”, the products that are quoted will be visible at the company level in Products module. Sales Team and Support Team gets an idea of the products or services taken by the customer the moment they access the customer due to this. So whether you are a small company where your sales team needs to give quotations continuously for your customers or a large geographically distributed team that needs to have a consolidated Quotation Management System, SugarCRM’s products and quotes modules will help. Bhea has experience in implementing SugarCRM for implementing Quotation Management along with other CRM features. You can Contact Us to set up a meeting personally in Singapore, New York or Bangalore. Or we can set up a remote session for taking you through the features.